Toronto has been an important economic and political hub since 1793, when the Town of York, the second capital of Upper Canada, was founded. The first governor of the Town of York, John Graves Simcoe, believed that this town would become a powerful industrial metropolis. 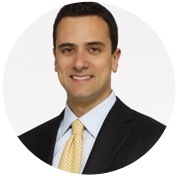 His dreams came true, and Toronto has developed into one of the top financial centres in the world. The fifth most populous city in North America is steadily rated as one of the world’s most liveable cities by experts and economists from the Economist Intelligence Unit. The provincial capital of Ontario dominates in many sectors, including finance, business services, telecommunications, media, arts, film, music, television, software production, tourism, medical research, and engineering. There’s no doubt that Toronto is one of the fastest growing and developing cities in North America. Especially in this era of prosperity and growth, we should remember and appreciate the most important people in our city’s history. This series of articles will be devoted to the people who are responsible for Toronto’s success and good reputation. The life and spirit of every city in the world is defined and influenced by its architecture, and Toronto is a perfect example of this. Each part of this busy multicultural city has its own unique atmosphere that reflects Toronto’s cosmopolitanism. 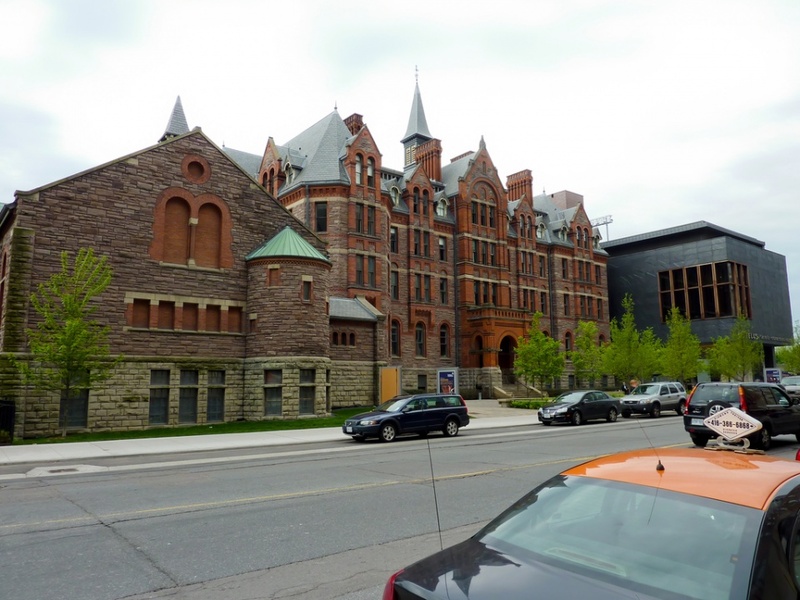 The architecture of Toronto embraces various styles from different eras. However, there were several architects whose work significantly shaped the look of Toronto as we know it. Let’s have a closer look at the most influential Torontonian architects and their work. Edmund Burke was born in Toronto on October 31st, 1850 as the eldest child of lumber merchant and builder William Burke and Sarah Langley. After finishing his studies at Upper Canada College, Burke started to work as an architectural apprentice with his uncle, Henry Langley, who was very prestigious among the first generation of architects taught in Canada. Back then, Burke was a self-confident and open-minded twenty-year-old man with considerable skill who was eager to learn as much as possible from his uncle. Langley passed on to his nephew a great deal of knowledge about traditional styles, and his influence can be recognized in the conservative undertones of Burke’s works. After several years of apprenticeship, he entered a partnership with his uncle in 1872. This was the formal beginning of his rich and successful career. 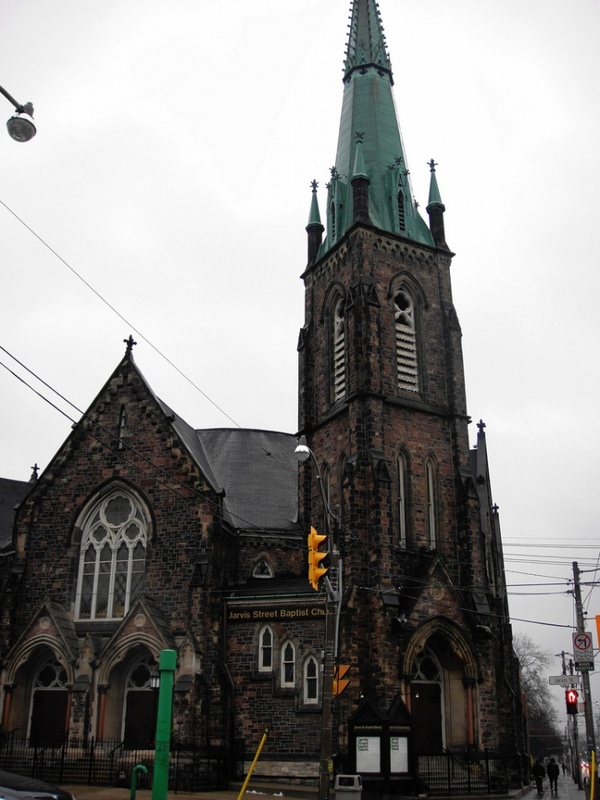 He set up his own business in 1892, and during his first years on his own, he was working on two important projects: the Jarvis Street Baptist Church and McMaster Hall (now the Royal Conservatory of Music) on Bloor Street. 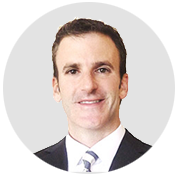 After two years as a sole practitioner, Burke together with J.C.B. Horwood established a partnership that was later joined by Murray White. These three students of Henry Langley created one of the most successful Canadian architectural businesses during the flourishing years preceding World War I. The firm designed a huge number of churches across the country, many luxurious mansions for wealthy clients in Ontario, and (most frequently) commercial buildings. Even though the firm designed buildings in different historical styles, it was implementing new techniques and using new materials such as glazed terra cotta, early iron, reinforced concrete frames, and forms of fire protection. Edmund Burke was always seeking a new innovative solution that would make use of modern technologies. He was sharing his knowledge with colleagues by giving lectures and issuing publications. His biographer wrote that Burke “presided over the transformation of the architect from the craftsman to consulting professional.“ Burke was the first who brought to the practice of architecture in Canada the new vocabularies and technologies used those days in the United States. 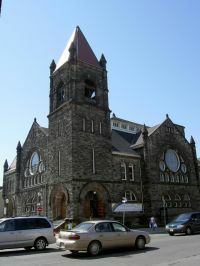 He worked with American models, a type of plan than became common across the country in the last twenty years of the 19th century, when designing the Jarvis Baptist Church from 1874 to 1875. Moreover, he was first to introduce the “curtain-wall“ construction to Canada when working on the Robert Simpson store in 1894, which inspired architects of retail department stores across the whole country in the following decades. Furthermore, during those years, Burke was also active in urban planning initiatives for the City of Toronto. 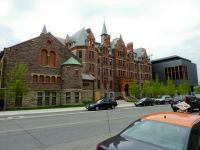 He was a part of several committees established by the Ontario Association of Architects and Toronto’s Guild of Civic Art. He participated and consulted projects improving city traffic flow, and together with the city engineer’s office, designed the architectural part of the Bloor Viaduct, also known as the Prince Edward Viaduct. Edmund Burke was a very enlightened man who devoted his life to architecture and introduced a new way of combining the newest trends with traditional styles. “Few men of the present generation of architects have so widely held the respect and esteem of their confrères, or been more closely identified with the building progress of the country. 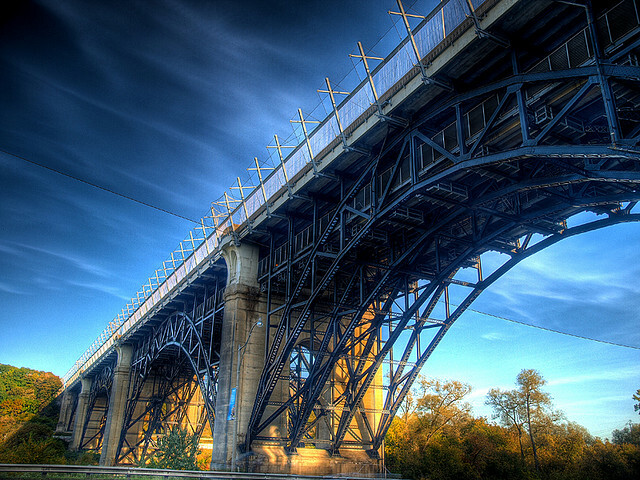 Practicing continuously for a period of over forty years, during the time when Canada was passing from its more backwards state to the present great strides of nationhood, his efforts stand out prominently in the modern character of Canadian architectural work.“ He dedicated the last years of his life to public and professional service. His works and ideas continued to shape the face of Toronto for many years through the works of his colleagues and students. Which 1915 Toronto mansion designed by Edmund Burke was changed into condo units? I believe that the property that you are referring to is the Park Lofts at 200 Annette Street. 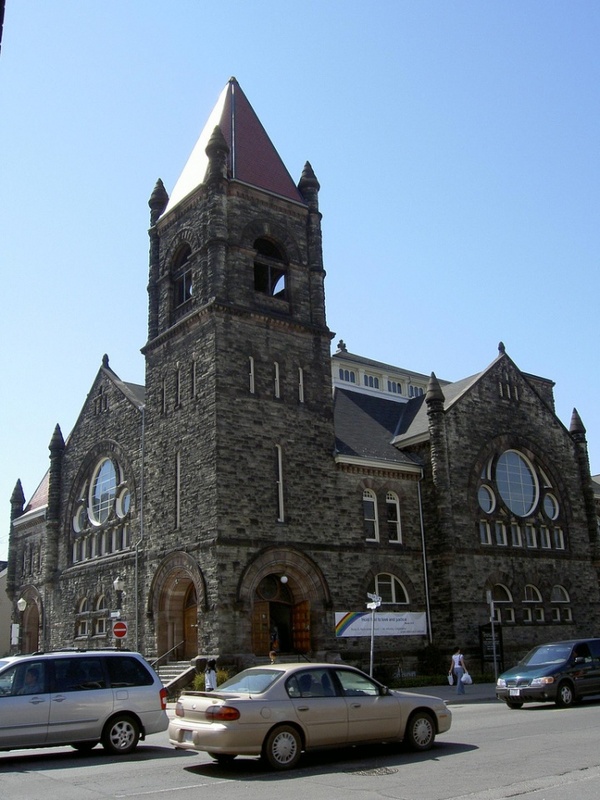 It was formerly known as the Annette Street Baptist Church and designed by Edmund Burke. In the last few years this High Park area property was converted into eight townhome condominiums. Currently, no properties are actively listed on the market.